DO YOUR NEED YOU PANEL HEATER REPLACED? 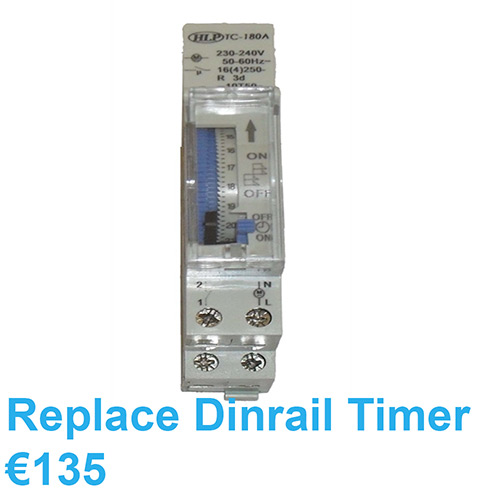 We offer an installation and replacement service in Dublin. 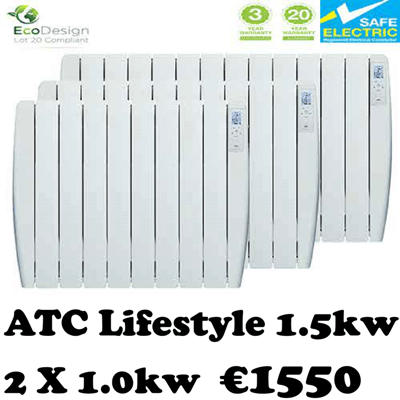 WE ARE DUBLINS #1 ELECTRIC HEATER SPECIALIST. 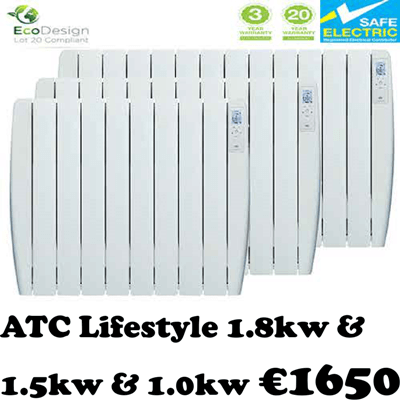 Ecoelectricheaters .ie are a RECI certified reliable reasonable professional affordable dynamic organized helpful trustworthy competent Dublin Company. 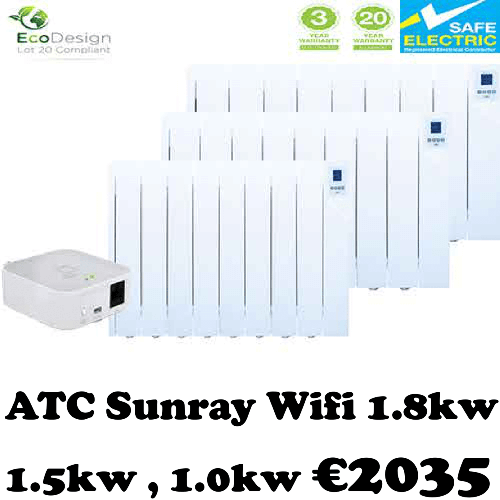 www.ecoelectricheaters.ie are part of the Infinity Electrical Group and with our set price electric heating installation service, you always know the cost. Our company vehicles are fully equipped and our staff are fully trained in the installation and repair of all types of storage heaters and Eco electric heaters. All of our electricians are RECI registered, carry a fully stocked van with Dimplex, Unidare and Creda parts with the latest diagnostic tools to repair your faulty heater. 99% of our repairs are fixed on the first visit. 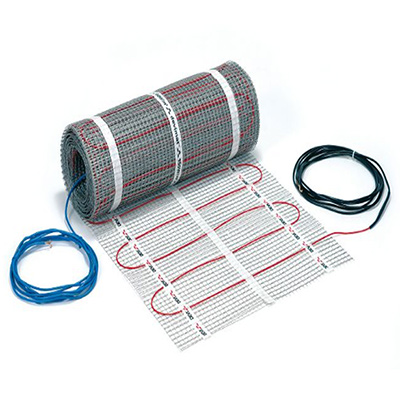 Electric underfloor heating provides a simple and convenient way to provide warmth to any room and can be fitted underneath a wide range of flooring materials. Thermostats allow for user-friendly and easy temperature control. Ecoelectricheating.ie can carry out domestic and commercial electric underfloor heating installations at the highest of standards. Call one of our RECI approved contractors now for a consultation. We currently fit electric underfloor heating in Dublin and the surrounding areas. 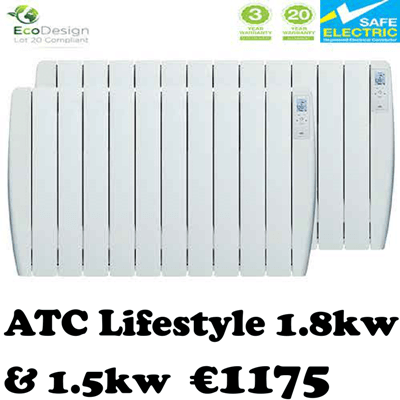 The life expectancy of a typical storage heater is 10 - 15 years old. Models older than this should usually be replaced with modern versions. 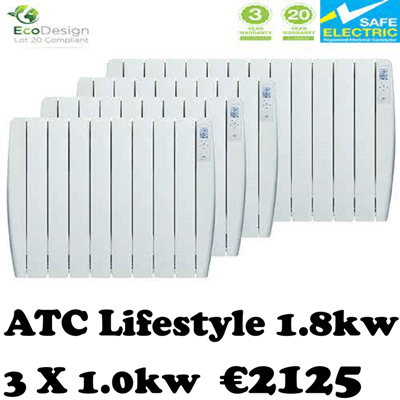 Newer storage heaters are now all automatic and can be much more efficient and eco-friendly. You can save on your heating bill by upgrading from older manual electric storage heaters to newer alternatives. If you are thinking of replacing your old storage heater with a newer model it is worth having your heater checked for efficiency and performance first (if under 10 years old). 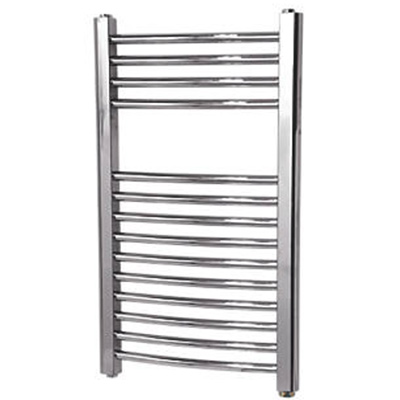 We install and fit a fantastic range of ladder style heated towel rails throughout Dublin and the surrounding areas. Providing extra comfort and warmth to your bathroom or en-suite, they are available in a number of different designs and sizes as well as a choice of finishes too including white and chrome. 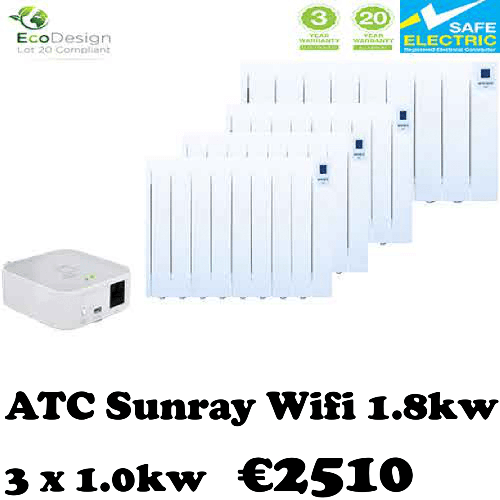 They are the perfect solution for maintaining a comfortable bathroom temperature and keeping your towels warm and dry at times when the central heating is switched off for prolonged periods, such as during the summer. 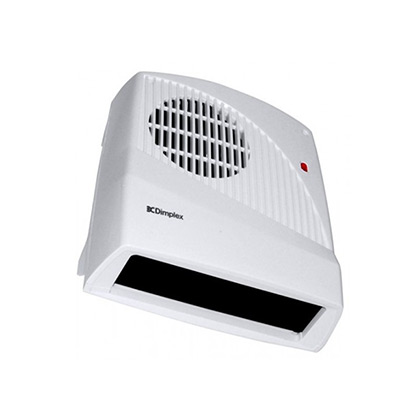 At Ecoelecctricheaters we install and replace panel heaters. These are ideal for the home, office or shops. Panel heaters are available from 500W to 2000W and come with a built in analogue 24 Hour time clock for accurate time control and energy saving. 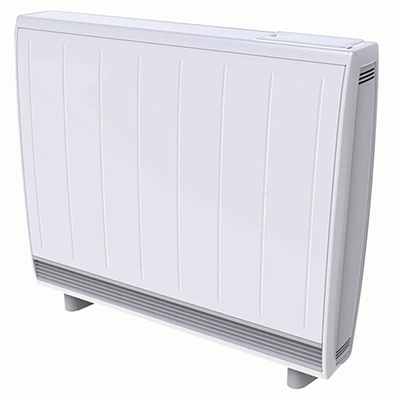 Panel heaters are generally installed in apartment bedrooms as apartment radiators can be automatically controlled 24/7. 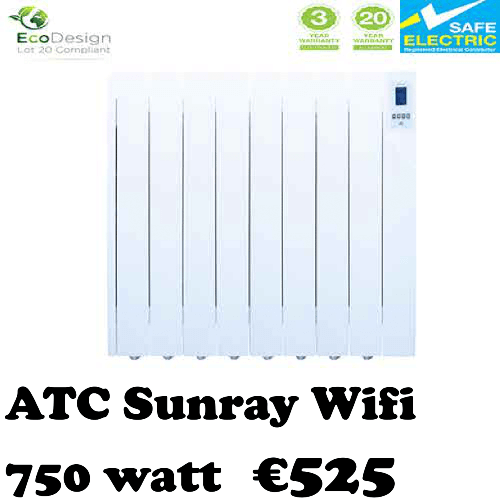 The main difference between panel heaters and ATC Sunray electric radiators is that the panels only produce heat through convection, typically using hot elements to circulate hot air around the room. 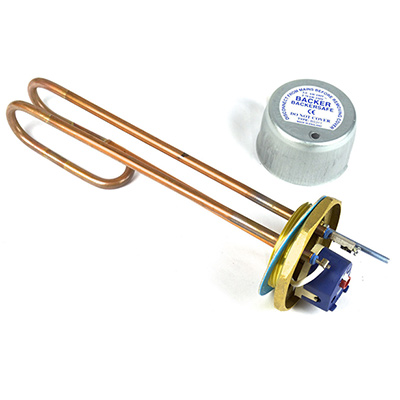 Replacing an immersion heater may be a plumbers job or it may be an electricians job but at Ecoelectricheaters we do all of the work! One thing is for sure though, if you immersion breaks down or rather the elements in your immersion heater break, the chances are that the whole house will be in darkness as the e;ectrical circuits tend to cut out too. Immersion heaters are in the water all the time, expanding and contracting with the heat. Water and electricity do not mix and a short circuit usually quickly follows. As soon as the lights go out, it is natural to call for an electrician! As we are RECI certified electrician’s we can repair your immersion and repair or replace your immersion too! At Eco electric heaters we now offer a set price for replacing a Dimplex bathroom heater in Dublin. The new form of heater has been completely redesigned and has a sleek, modern look featuring a double-insulated plastic case, pull chord and neon indicator. 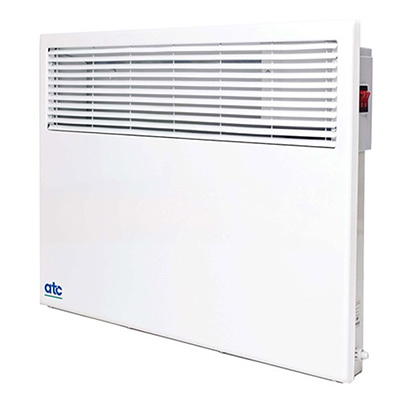 The new Downflow Fan Heater has an energy saving thermostat which switches output down to 1kw once the room is warm. The new Dimplex bathroom heater also switches the heater off after a preset time to prevent it being left on accidentally. Please call our office on 01-4458543 for advice and repairs. Consult with our experienced Dublin based team for complete solutions to your apartment or home heating needs.